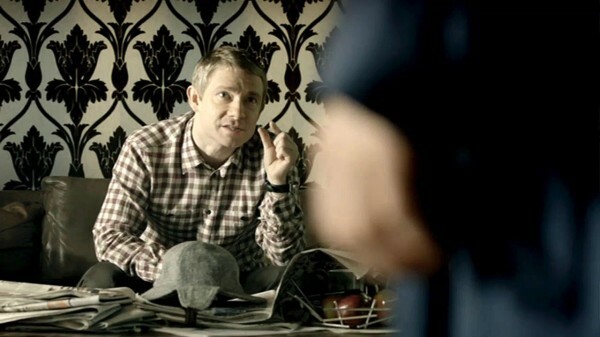 I’m telling you, Sherlock, no woman is going to believe this is 30 centimeters. Why are women so bad at measuring? Because men keep telling them this is 12 inches. This entry was posted in Captions and tagged bbc sherlock, john watson, martin freeman, photo caption, tv series on July 14, 2012 by JH Watson.